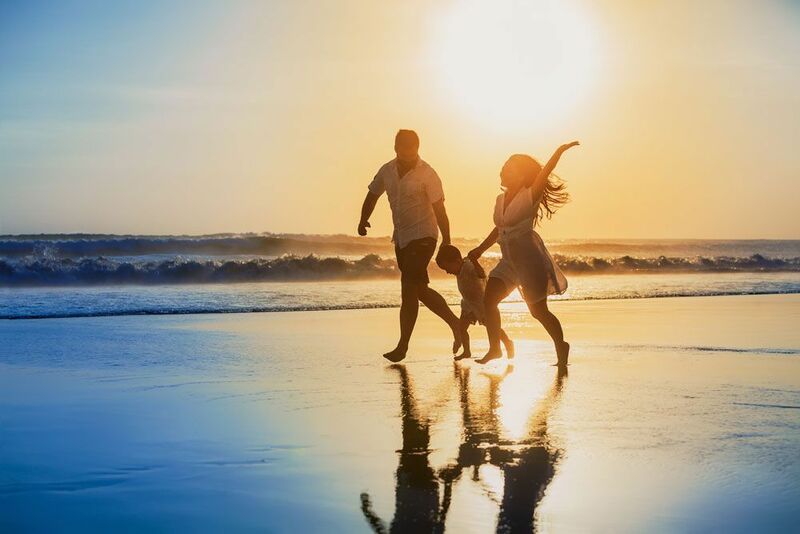 Offers a variety of self contained apartments ( one, two and three Bedroom ) offering something for everyone, from couples looking for a romantic secluded getaway, to families needing a spacious holiday apartment to have quality time together. Triathalon dates excluded, Easter dates excluded.Subject to allocation and availability. 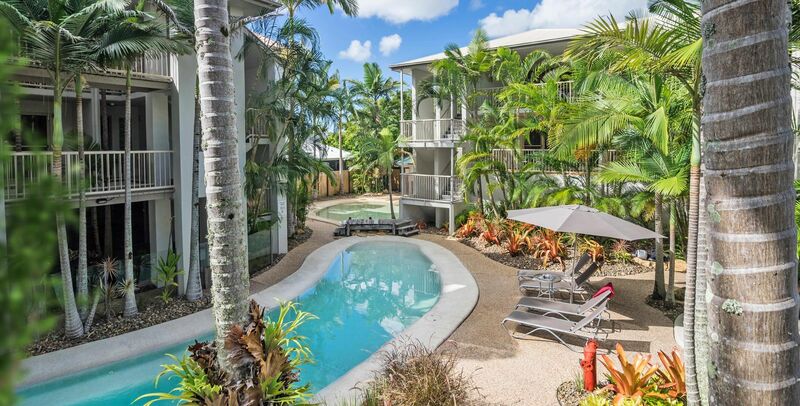 Looking for 1 night accommodation on Gympie Terrace Noosaville? We have a small number of 1 bedroom studio apartments available for overnight accommodation upon request. 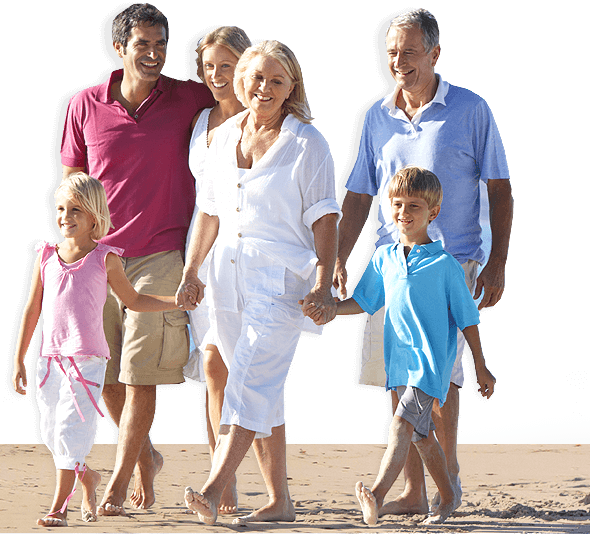 Please call us on +61 7 5474 4244 or enquire now. Got big things planned for 2018? Don’t forget to book a mid-year mini-break now! Check out our mid-year mini-break packages below. Just quote ‘MID YEAR MINI BREAK’ when you contact us to make your booking. 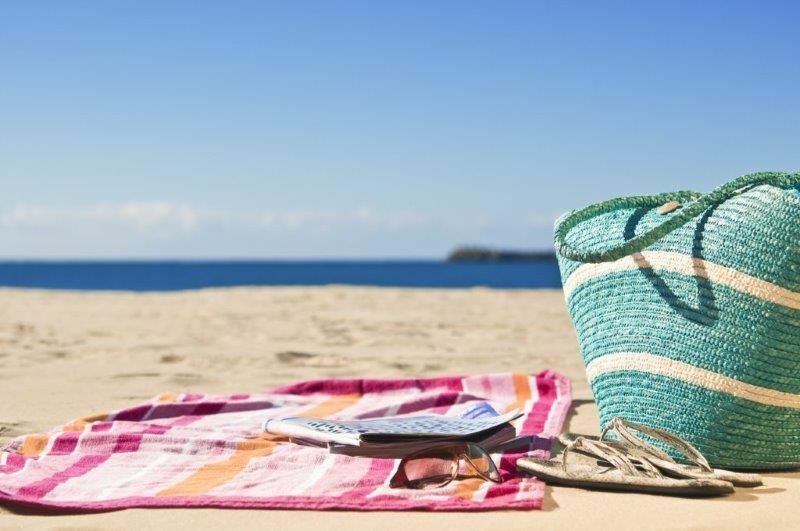 Stay in Noosa during May, June, November and December (up until the 13th) and SAVE. This special excludes Easter and school holidays, Noosa Tri and long weekends.